Ratio balanced size/weight. Cushioned rubber center. Full-grain leather cover. Grey wool winding. 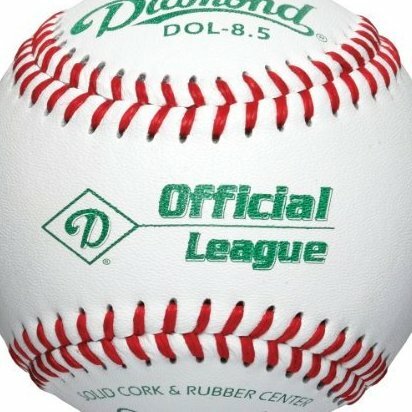 Official League.